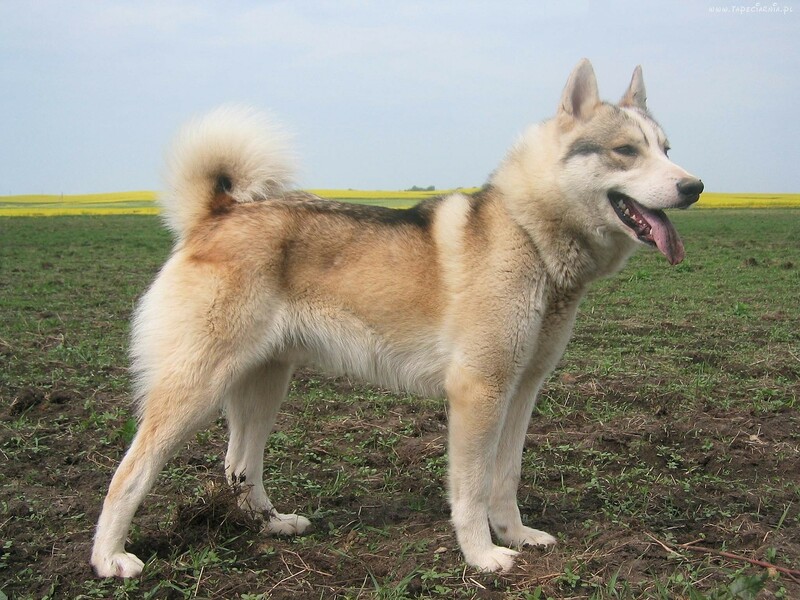 Laika - the breed , bringing together all the hunting dogs with pointed ears and a tail , rolled into the ring. Laika - the breed , bringing together all the hunting dogs with pointed ears and a tail , rolled into the ring. He is a born hunter , dog , able to make her own decisions , independent and courageous . Beautiful dogs and puppies of large and small breeds posing in photos of high resolution. High quality pictures with dogs.